Farrell has won seven of 15 career races, and she’s 5-for-8 hitting the board at Churchill Downs. But Mike Shutty, author of Horse Racing Nation’s Super Screener handicapping system, won’t be betting the 3-1 shot in Churchill Downs’ Fleur De Lis Handicap. 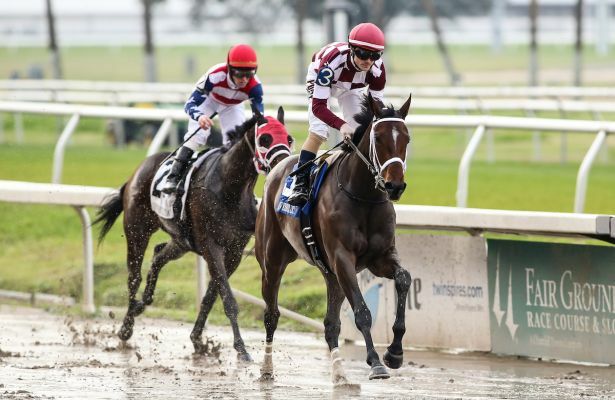 With a bid to the Breeders’ Cup Distaff on the line Saturday, Shutty has honed in on one “A” horse to bet in the Grade 2, $200,000 feature. 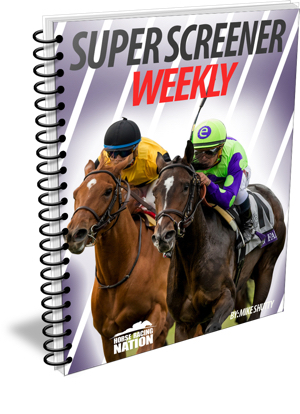 Inspiration for the Super Screener Stakes Weekly analysis — which also covers the Stephen Foster (G1), Wise Dan (G2) and Regret (G3) on the “Downs After Dark” card — came from our loyal Triple Crown and Breeders’ Cup Super customers. They have often asked us for a product focused on analyzing the key graded stakes that run each weekend throughout the year. stretch run and she gets first run on closers. She makes for that perfect “key” horse to use in first and second in wagers. miles is not completely out of her zone. Who won the 3.40 at York live on ITV TODAY?